The Hotel New Elgin belongs to the Elgin Heritage Group of Hotels. 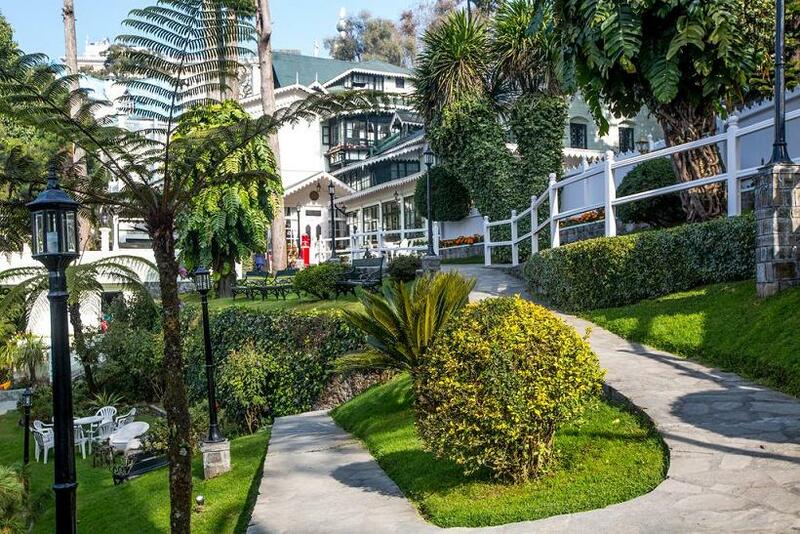 The Hotel New Elgin is centrally located in Darjeeling. 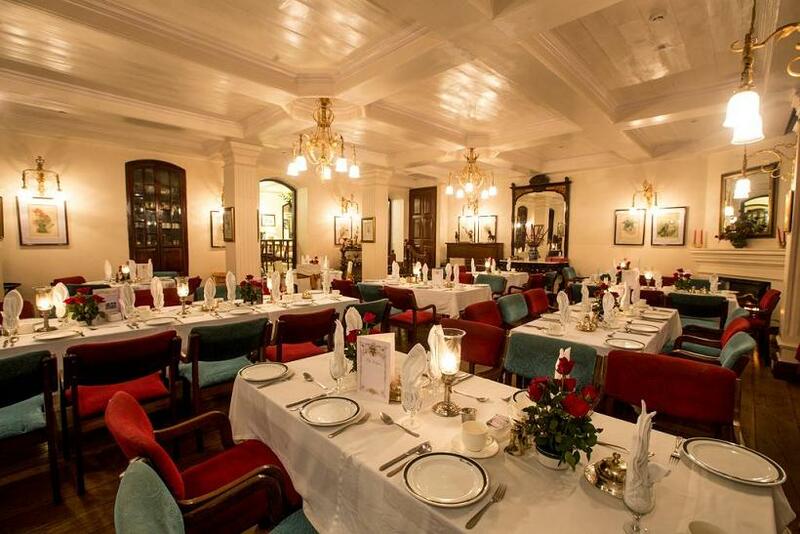 This hotel is about 120 years old and reminds one of the olden days of the British Raj. 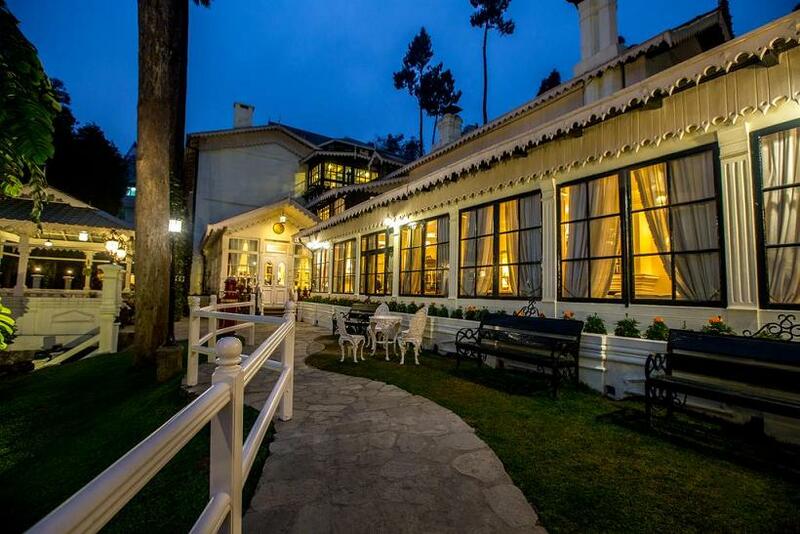 This hotel has played as a host to various famous personalities like the Tenzing Namgyal, the royal family of Bhutan, US Ambassador Galbraith and many others. The Hotel New Elgin is located about 105 km. from airport, 0.5 km. from the railway station. 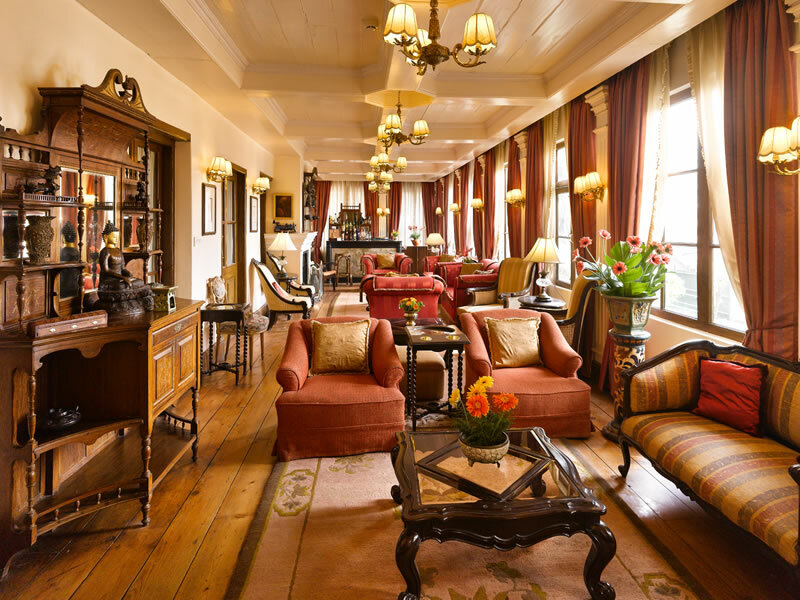 There are about thirty luxurious heritage rooms in this hotel, which reminds one of the various stories from the lives of the various people. 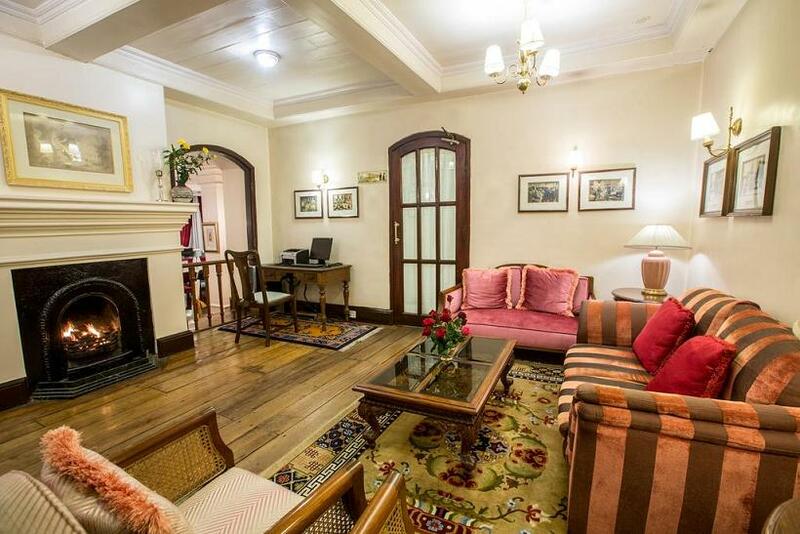 A glowing fire place and hot water bags are always there in every room. 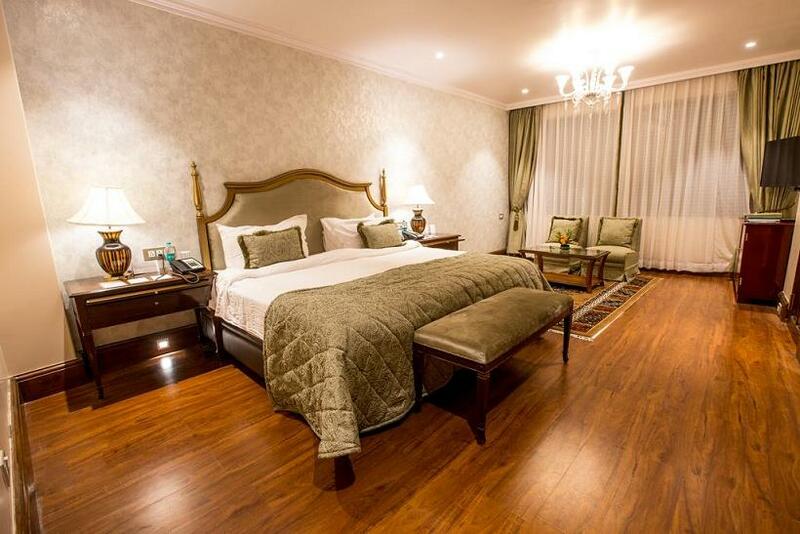 In the room all the amenities of comfort are integrated with the charming Victorian decor. 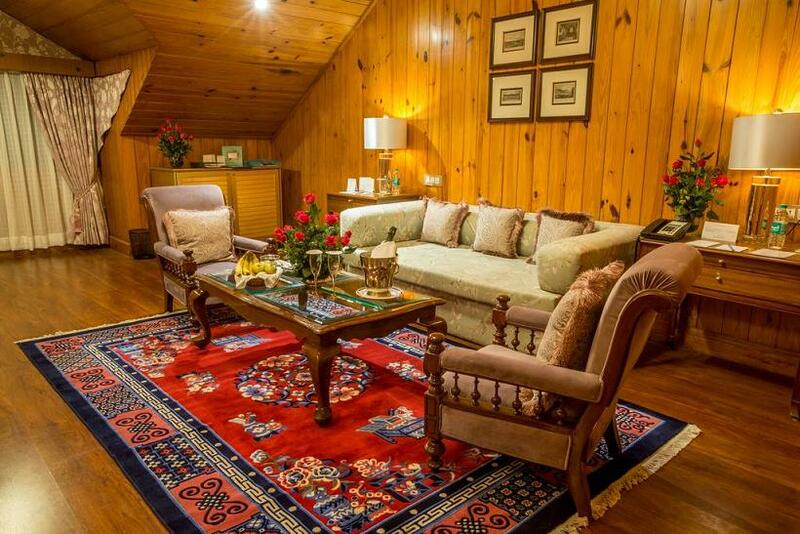 A special room known as Attic Room is perched on the top of the hotel with sloping roofs and wooden walls. There is an attached private bath and shower with 24 hours hot and cold running water, telephone with International dialing facility and color television with satellite channels in every room. Kanchan and Orchid are the two restaurants in the hotel which serves delicious local, Indian and Continental cuisine. The candle light dinner and the tunes of your choice from the old grand piano make a perfect sitting. The Elgin special high tea, one of the finest tea from the world famous garden of the Darjeeling is served at the tea lounge. 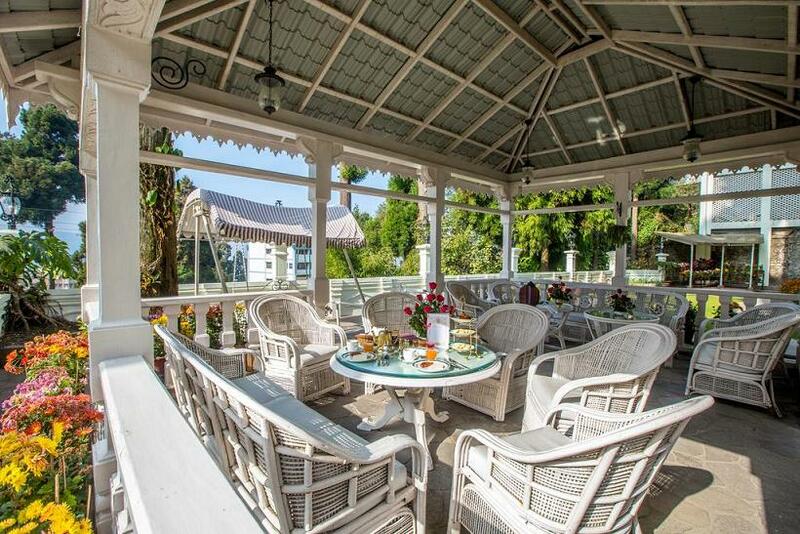 The Maharaja of Cooch Bihar celebrated most of his parties at the hotel entertaining his royal guests in these cozy interiors. Some of the modern amenities which are provided in the hotel New Elgin are Multi-channel music, Round the clock room service, Laundry and dry cleaning service, Currency exchange, Safe deposit lockers, Baby sitting arrangements, Travel desk, Doctor on call, Car parking area, Banquet and conference facilities, Fax and e-mail facility.